The Horinko Group is pleased to welcome Beth Termini to its extended team as Senior Advisor for Sustainable Strategies & Execution. Beth recently retired from the Environmental Protection Agency after 22 years of service, most recently as a Senior Advisor for Sustainability in the Office of Policy. While working for the Office of Policy in the Administrator’s Office, Ms. Termini focused on the development and implementation of EPA’s sustainability strategy, recently captured in EPA’s 2014-2018 Strategic Plan, organizing outreach to stakeholders on the Agency’s sustainability planning, analyzing the range of sustainability activity across all of EPA’s regional and national program offices, organizing and facilitating cross-office collaboration efforts, serving as regional liaison for sustainability, and organizing outreach to state and local government networks. Ms. Termini previously served as Special Assistant to the Region 1 Deputy Regional Administrator, assisting in regional strategic planning and region-wide operational support. While part of the Regional Administrator’s office, she aided in kicking-off and leading the region’s multi-disciplinary Sustainability Committee and Green Chemistry Network, a public/private partnership promoting green chemistry principles in New England. In addition to working on a range of pollution prevention, sustainability and permitting innovation efforts, Ms. Termini worked extensively with states across the country in the development and implementation of Environmental Results Programs (ERP), an innovative integrated regulatory program with a strong focus on performance measurement for sectors with large numbers of smaller sources. 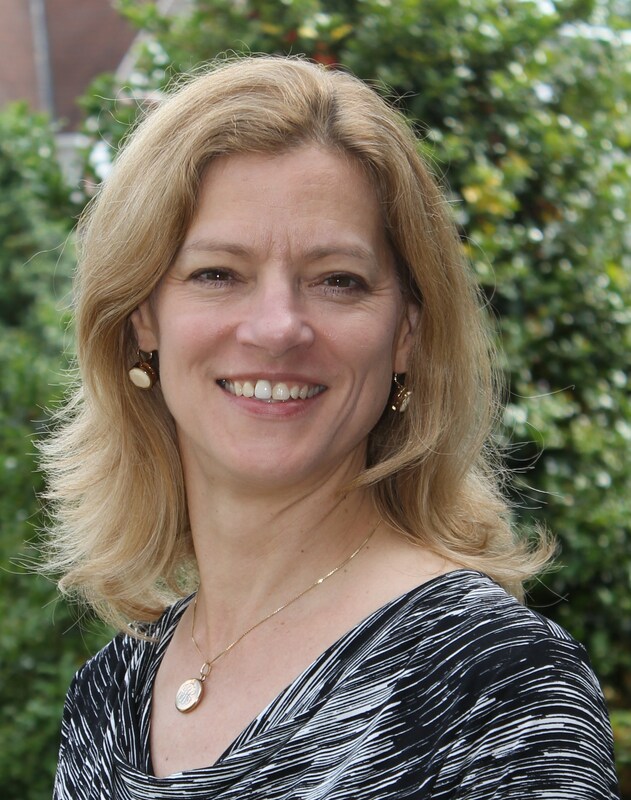 She co-founded the States ERP Consortium, a collaboration among EPA, ECOS and states working to develop a peer-to-peer network of state programs to share tools, materials and knowledge regarding ERP. She also worked in several capacities on grant program oversight/review, including State Innovation, Pollution Prevention and Urban Waters grants and contracts management. Ms. Termini started with EPA as an Assistant Regional Counsel in the Region 3 office, focusing on Superfund and hazardous waste management counseling, enforcement and litigation, including RCRA Corrective Action, Superfund remediation and cost recovery. She also served as the Project XL team-lead in the Region 3 Office of Reinvention, focusing on regulatory innovation projects in collaboration with EPA headquarters offices, states and the private sector, which included organizing and leading cross-agency project teams, developing site specific regulations, and negotiating multi-party project agreements and other legal implementation mechanisms. Ms. Termini received a BA in Economics from the University of Pennsylvania (1984), and a JD from Temple University School of Law (1991).